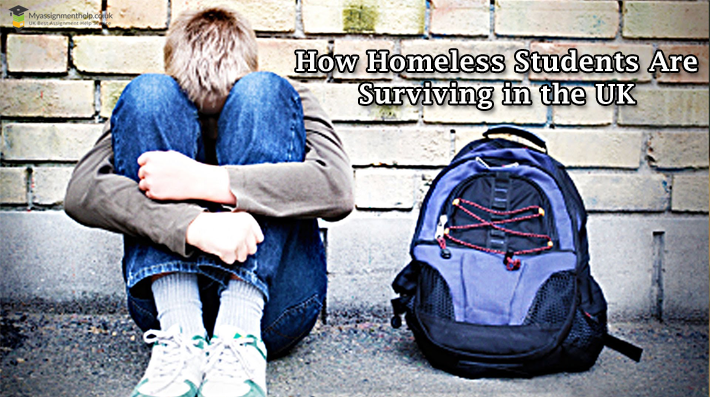 How The Homeless People Are Carving A Niche For Themselves in UK? 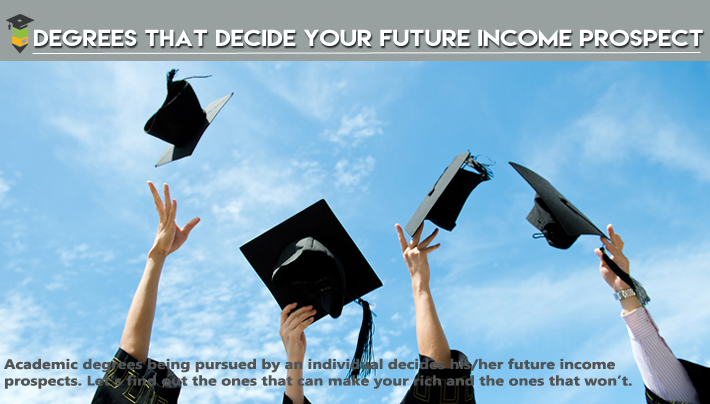 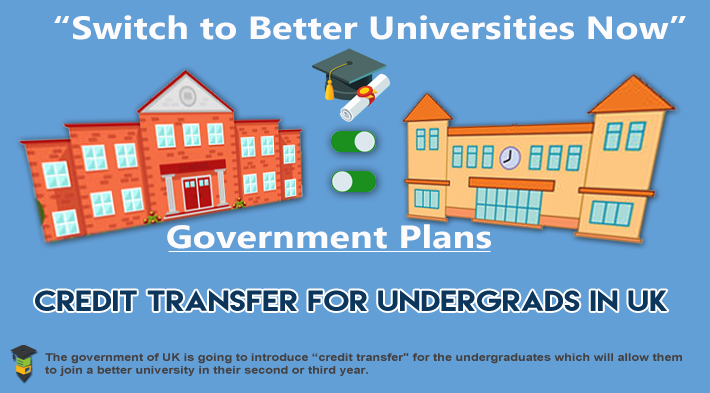 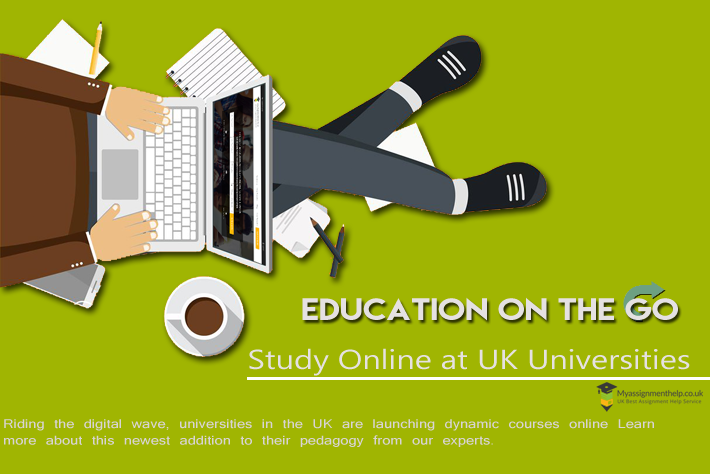 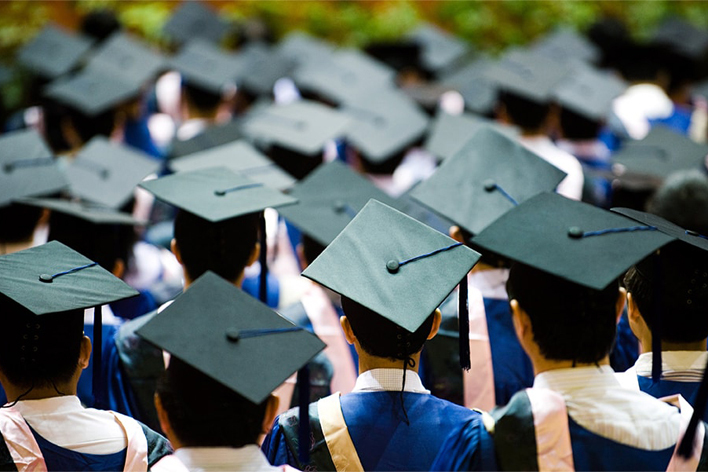 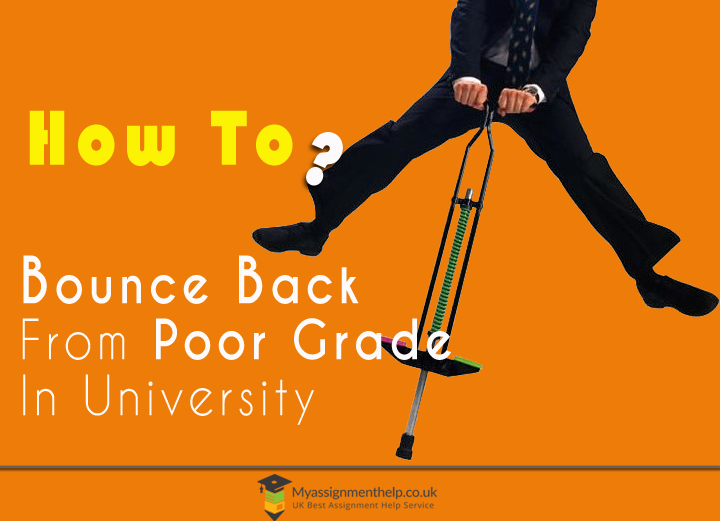 Government Plans “Credit Transfer” for Undergrads in UK – Switch to Better Universities Now! 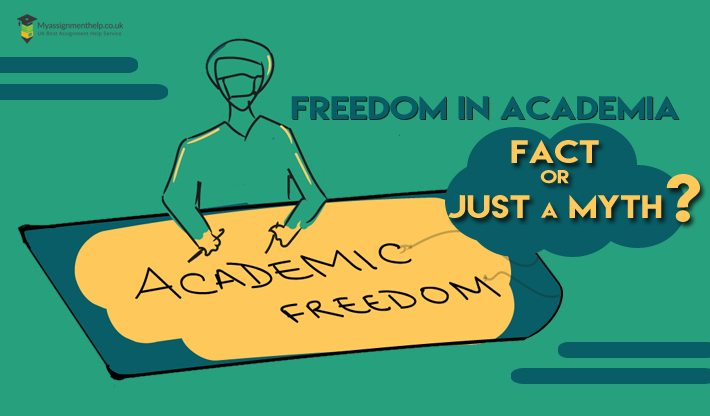 Freedom in Academia- Fact or Just a Myth?